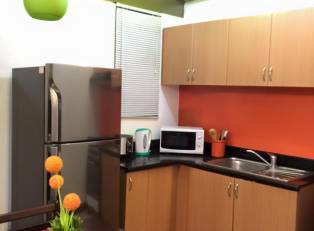 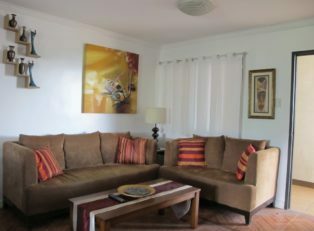 Furnished unit with 2 bedrooms and 1 bathroom located at One Oasis condominium. 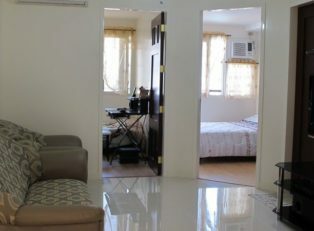 The owner wants a one year contract with 2 months deposit and one month advance rental. 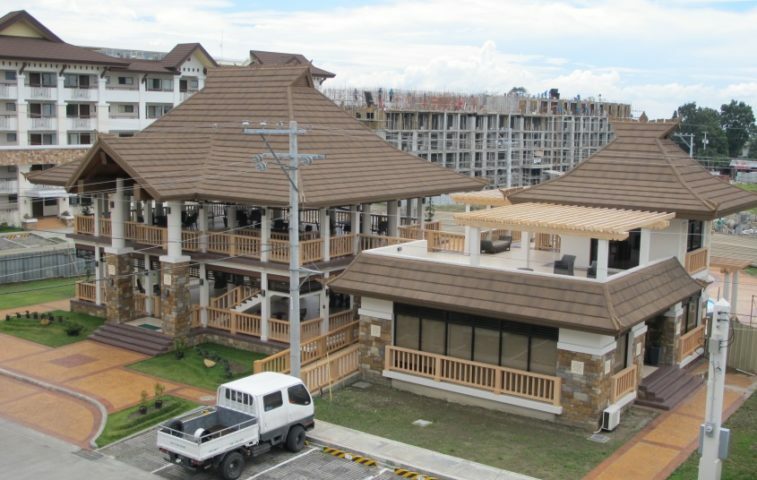 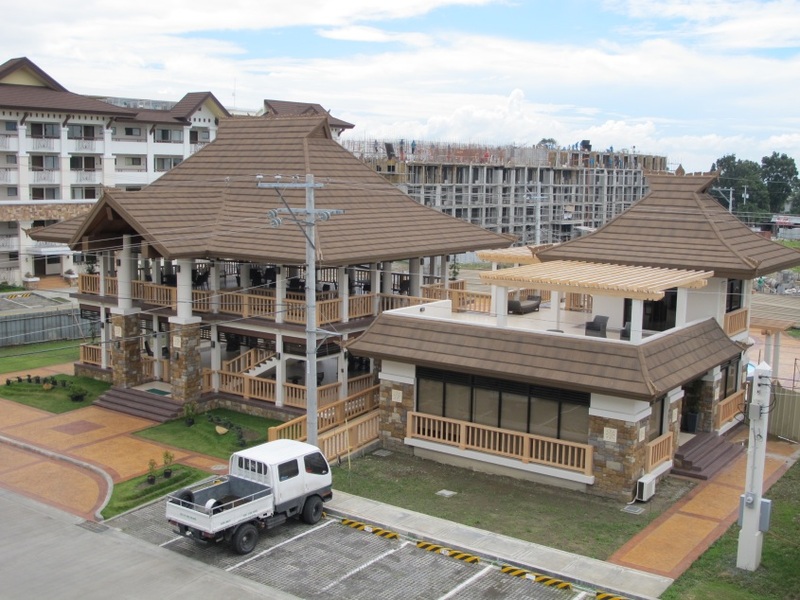 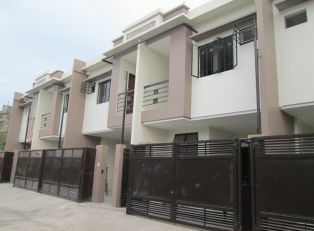 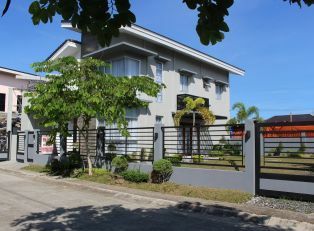 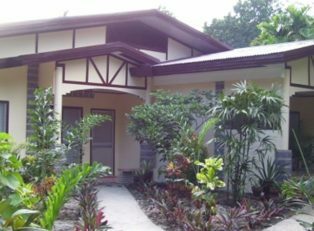 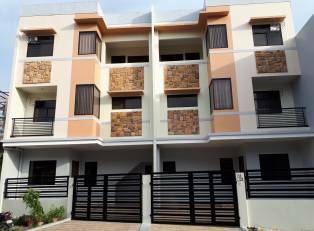 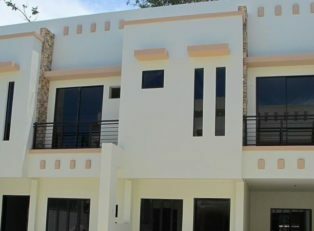 For site viewing, please email lea@davaoproperties.com , thank you.